good luck on your trip.....can't wait to see your pictures!!! Can't wait until you hit the wide open roads. So excited for updates and pictures. ooh, ooh, when are you going to be in Washington? We so need to get together! Will you have time? Let me know. Email me... I hope so! You are a much braver woman than I, that's for sure!! Can't wait to see pictures...I have a feeling you're all gonna have so much fun! What an adventure. Is your hubby coming along? Hopefully it will be all that you dream it would be. I would love to be riding along in your suitcase :). You crazy lady! Good luck on your voyage, can't wait to read your updates. Oh, that sounds like so much fun! I wish we could get that much time to travel as a family. Maybe someday . . . keep us posted as to how the trip goes! Sounds like it's gonna a fun trip. Can't wait to read more on your blog. 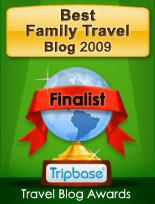 I also give you 'One Lovely Blog Award'. 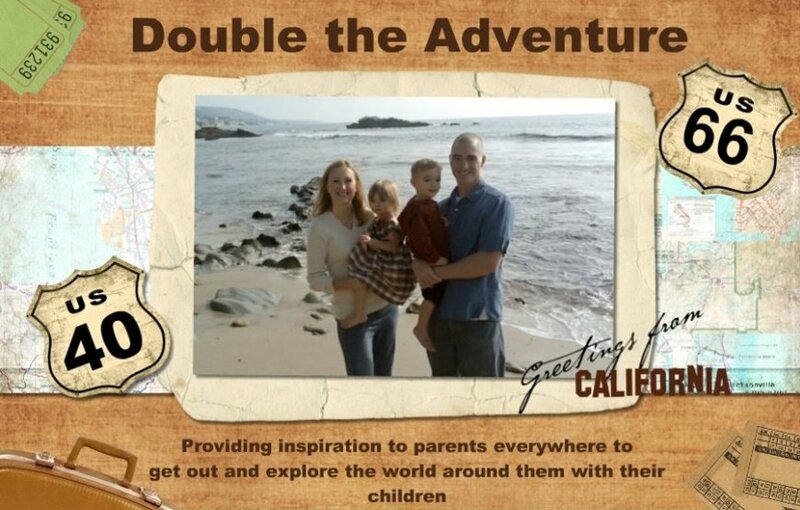 Thanks for the inspiration for family to travel and get out more! What a cute blog header....love the design. always enjoy finding new blogs! I can not wait until you are on the road. I am sure it's going to be FANTASTIC! Where did you get the deal on the Flip??? I am dying to get one! I'm so excited for you and your updates! I am a Canadian and have never seen the rockies! Have fun!